After 10 years in prison, ex-boxer Jake Mears is ready for a comeback… but not in the ring. Back on the street and filled with regret, he obsessively seeks to make that “one big score” to set him up for a long time. To do that, he’ll have to return to the same people and places that led to his downfall. Will Jake emerge from this treacherous criminal underworld a wealthy man? Or will his best efforts earn him a one-way ticket to the grave? 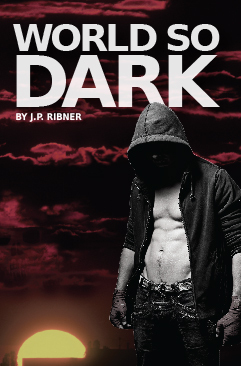 “World So Dark” is a gripping and original neo-noir crime thriller that present a shocking and brutal mystery. To solve it, you must take a trip down the rabbit hole into a bleak landscape of disillusionment, violence and corruption. Are you ready to put your investigative skills to the test for this dark and fateful journey?